Tomorrow, the Super Bowl takes center stage around the world and that means millions of viewers will be watching those expensive Super Bowl commercials. With the introduction of its new OS and handsets, BlackBerry decided to dig deep into its wallet to pay $3.8 million for a 30 second ad which will play during the third quarter of the game.While we have no idea what the ad looks like, it most likely will show off the all-touch BlackBerry Z10 which is available in the U.K.and will launch in Canada on February 5th. The U.S. launch will come in the middle of next month. 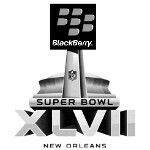 BlackBerry displayed a still picture on Friday as a hint of what Sunday's ad will look like. 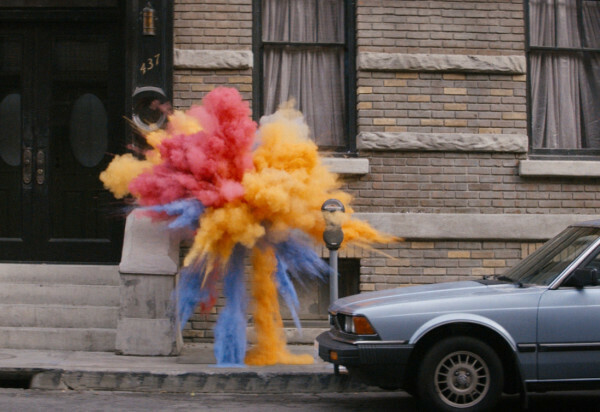 The picture showed an explosion of colors. On Saturday, the Canadian manufacturer released a second hint. This picture shows a large number of orange bouncing balls heading for a group of people. So we have an explosion of color and orange bouncy balls. Anyone have an idea what BlackBerry's ad will show on Sunday? We wish them well, BlackBerry, CEO Thorsten Heins, BB10 OS and Z10, Q10! Anything that takes market share away from apple, i am in favor of! Just seen the commercial. It was clever. Its about showing what the BB10 Z10 ...cant...do. Those bouncing balls are rubber ducks...lol. It was an out of control truck about to hit those ppl. 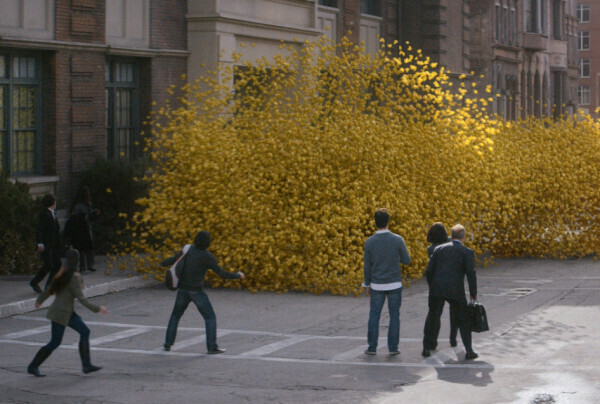 He turned it into rubber ducks. Here because I've been rewinding the Super Bowl and the power went out in N.O. Trying to catch back up to live action now.